Warbirds - The Way to Fly! 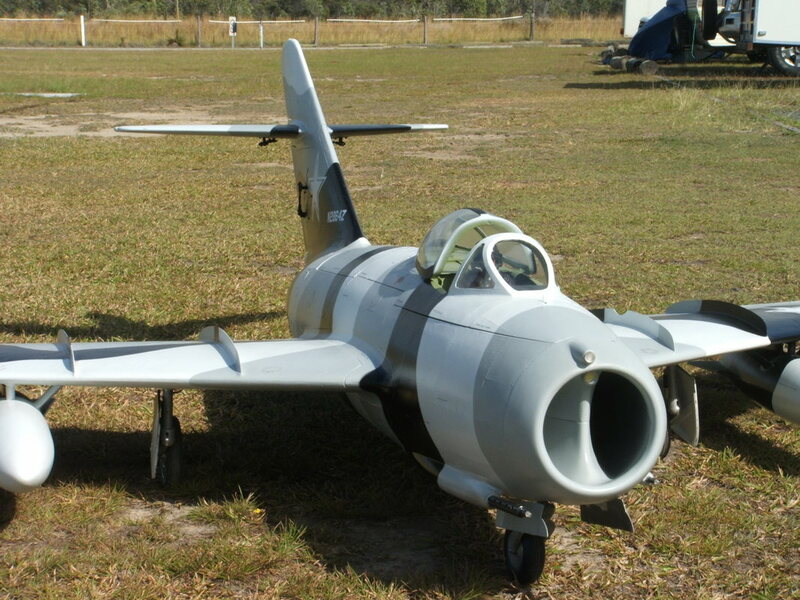 Since 1998 when our late founding member, Rick Rogers, formed the Southern Cross Air Force, members have been flying warbird aircraft from airfields throughout South East Queensland. Events consist of either one day or week-end trips away to other airfields hosted by clubs who look forward to seeing our favourite aircraft in action. Ample time is allowed for us to talk with other pilots, visitors, and our good friends who enjoy looking over warbird aircraft. 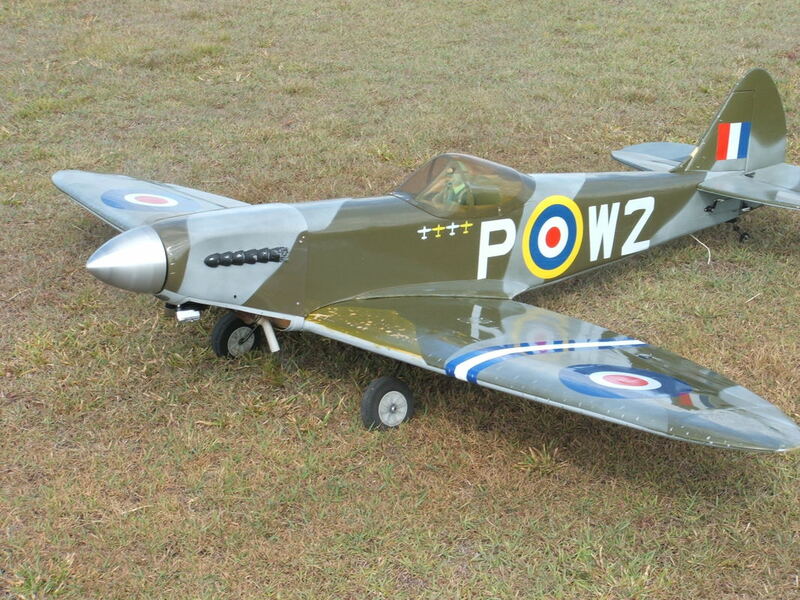 Whether the aircraft is powered by a jet engine, propeller driven glow, petrol or electric motor, all add to the excitement of flying radio controlled warbirds. The SCAF was formed for the purpose of fostering, advancing the construction and operation of radio controlled Warbird aircraft (of all sizes) where pleasure, recreation, fellowship and co-mingling can exist amongst individuals who enjoy the sport of Warbird aircraft. 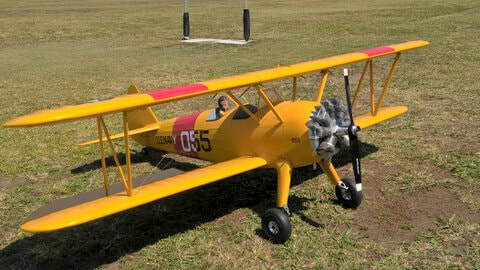 The SCAF defines a Warbird aircraft as a model of any aircraft used for military purposes by any country at any time. It must be a scale or semi-scale rendering, recognizable as such, and marked accordingly. Any prototype offered to the military but not accepted by them would also fall in this category. 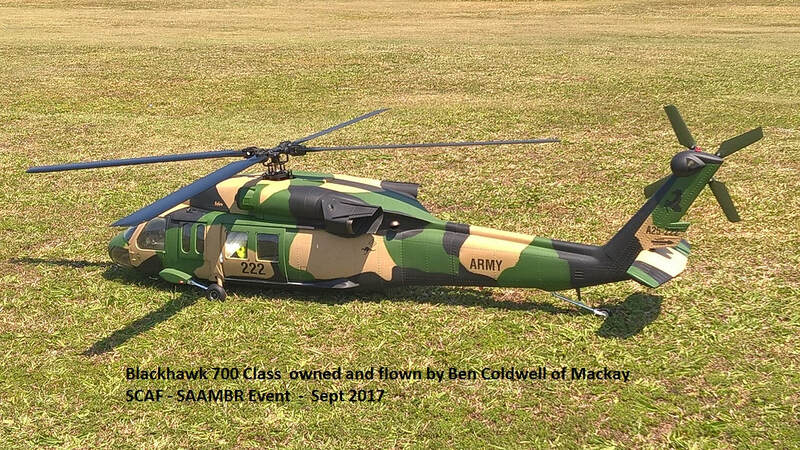 Scale Military Helicopters also are included in the Warbird aircraft class.